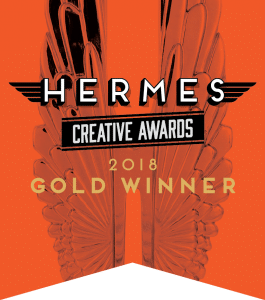 PLYMOUTH, Minn. — Veritas Marketing, a full-service, international business-to-business marketing agency, received the Gold Award for Interactive Media in the 2018 Hermes Creative Awards. Veritas Marketing’s April Fools marketing-automation campaign was recognized as outstanding work in the industry. The award competition received over 6,000 entries from the United States, Canada and throughout the world. The interactive April Fools campaign uses the company’s marketing automation platform. 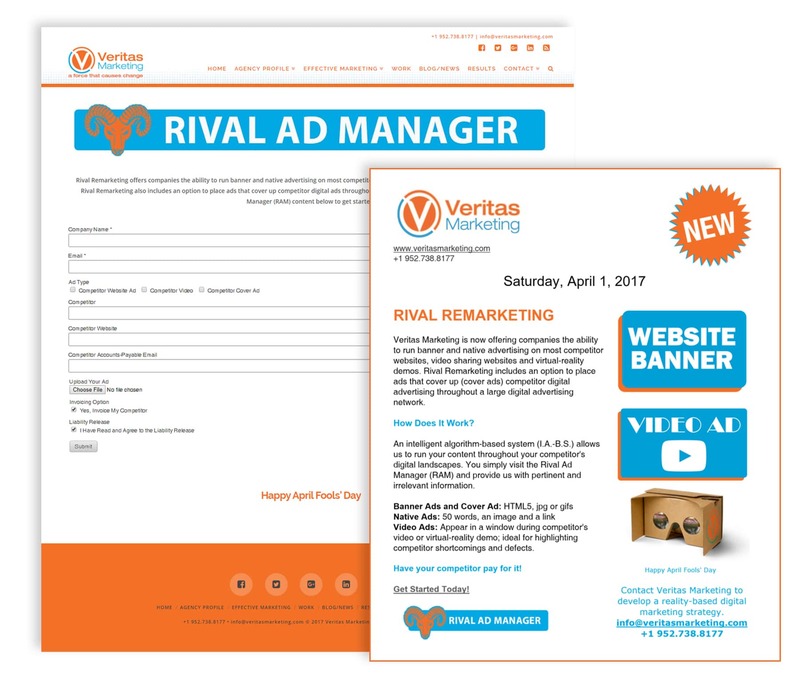 Headlined “rival remarketing”, the initial email describes a new service provided by Veritas Marketing that gives companies the ability to run banner and native advertising on most competitor websites, video sharing websites and virtual-reality demos. It also includes an option to place ads that cover up competitor digital advertising throughout a large digital advertising network. A link to the rival ad manager is provided to place an order. 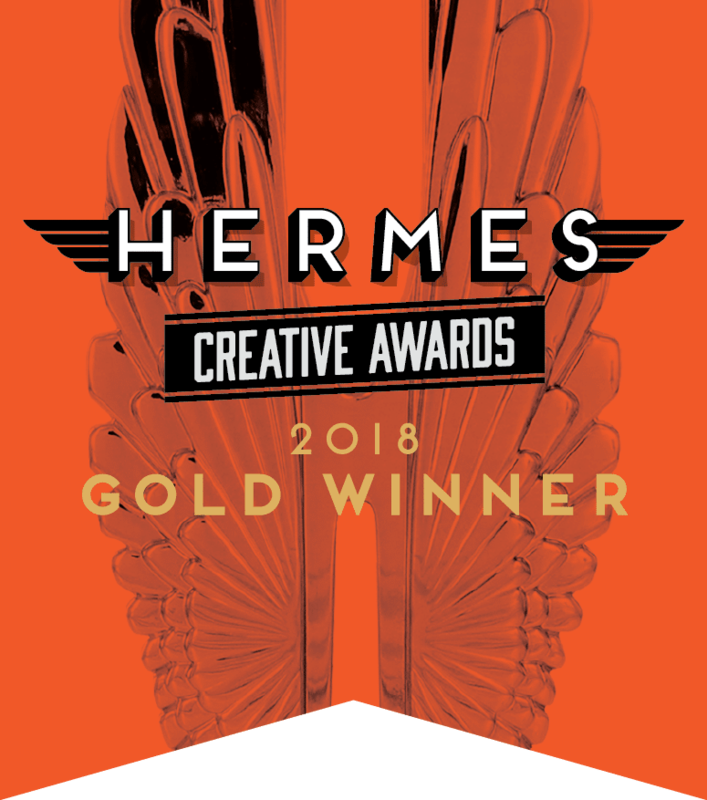 Hermes Creative Awards is administered and judged by the Association of Marketing and Communication Professionals www.amcpros.com. The international organization consists of several thousand marketing, communication, advertising, public relations, media production and freelance professionals. AMCP oversees awards and recognition programs, provides judges and rewards marketing and communication professionals for outstanding achievement and service. AMCP judges are industry professionals who look for companies and individuals whose talent exceeds a high standard of excellence and whose work serves as a benchmark for the industry. Winners were selected from 195 categories grouped under advertising, publications, marketing/branding, integrated marketing, public relations/communications, electronic media and pro bono. A list of winners can be found on the Hermes Creative Awards website at www.hermesawards.com. Veritas Marketing is a full-service, business-to-business, international marketing agency. The company provides strategic, creative marketing programs and solutions that deliver results. Veritas Marketing’s services include research, planning, corporate identity and branding, marketing automation, website development, creative services, advertising, public relations, search engine optimization, digital marketing, product launches and more. For additional information about Veritas Marketing, visit www.VeritasMarketing.com.